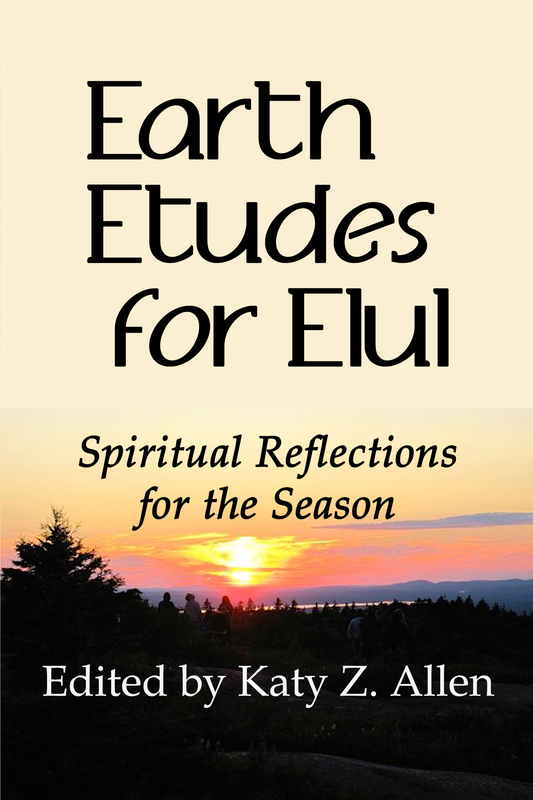 Rabbi Katy Allen is the founder and rabbi of Ma’yan Tikvah ― A Wellspring of Hope, based in Wayland, MA, which holds services outdoors all year long. 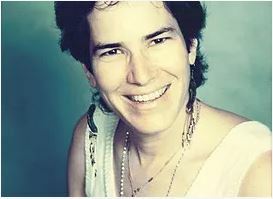 She is the co-founder and leader of the Jewish Climate Action Network. 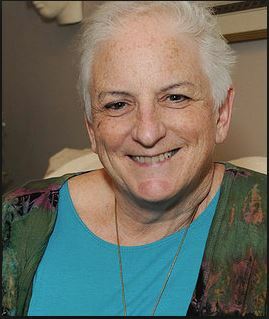 She is a board certified chaplain through Neshama: Association of Jewish Chaplains and serves as an Eco-Chaplain and the Facilitator of One Earth Collaborative, a program of Open Spirit, in Framingham, MA, and is a former hospital and hospice chaplain. 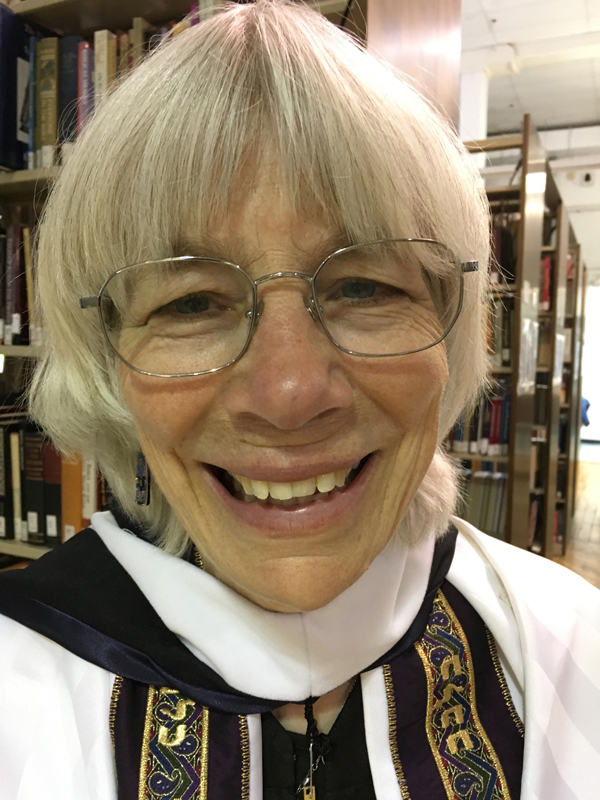  She received her ordination from the Academy for Jewish Religion in Yonkers, NY, in 2005 and lives in Wayland, MA, with her spouse, Gabi Mezger, who leads the singing at Ma’yan Tikvah.